Investors who value growth and have little to no concern for income are looking for better appreciation of capital. Bonds which fulfill such criteria won’t have a major role in their portfolios. Total return investors, on the other hand need both capital appreciation and income generation in well-balanced proportions. Bonds, therefore, will have a more important place in their portfolios. Income investors, who prioritize dividend or interest income over capital appreciation, will have bonds playing a very important role in their portfolios. The time period in which an investor needs the principal should be instrumental in the process of selecting bonds. Usually the yield increases with the lengthening of the maturity date. In fact, it is this reason why investors tend to purchase bonds that have long maturity dates – so that they can get higher yields. The investor, however, must be very careful when using that strategy. In the event that they do purchase a long-term bond – and thereafter sell it before it matures, the market value of the bond can get severely affected by changes in interest rate. While it is impossible to control changes interest rate changes, it is certainly possible for investors to curb the effects of said changes by choosing bonds whose maturity dates lie closest to when the principal is required. Usually, the risk is greater when the return on the bond is high. This is exactly the reason why U.S. Treasury securities (considered to be some of the most stable and risk-proof bonds) carry lower rates of interest than their corporate or municipal counterparts. Before purchasing a bond, investors must be absolutely sure to have completely understood all risks involved. While income generated from U.S. Treasury securities is exempt from local and state income taxes, it is still subject to federal income taxes. 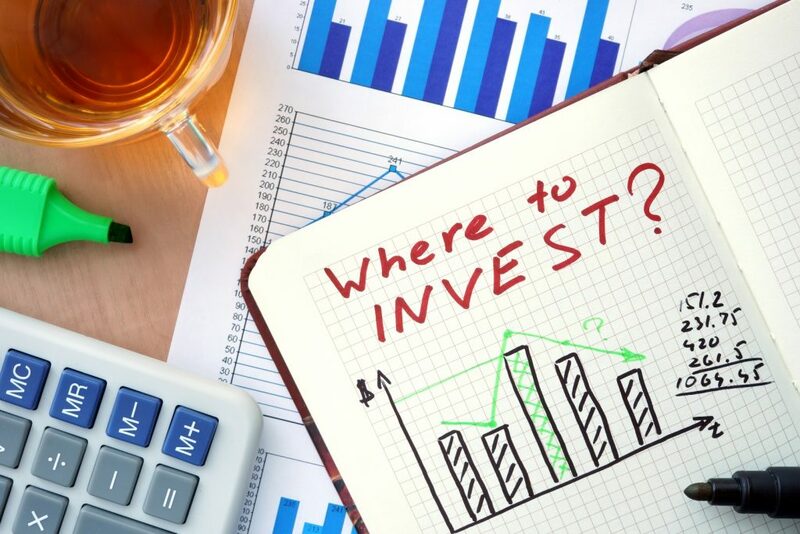 Income generated from municipal bonds is totally exempt from federal income taxes and exempt from state and local income taxes – if the investor is a resident of the issuing state. Income from corporate bonds, however, is subject to both state and federal income taxes. Investors who invest in bigger bonds generally tend to find ways to have their interest tax-exempted. Investors should, however, know that income tax exemption is exclusively applicable to interest income; any capital gained by selling a bond will still be subjected to income taxes. What is the price of the bond? What is the credit rating of the bond? Does the bond have call provisions? How is the bond’s interest income taxed? The role that the bond will play in an investor’s portfolio will be totally dependent on the answers to the above questions.